St. Marys to Welcome New Newspaper Tomorrow! The County Times will report the news as it happens while focusing strongly on the local community. There are 96,000 people living in St. Marys County, and that means there are a lot of stories to tell. According to Bryan Jaffe, the newspapers Managing Editor, there will be the traditional focus on county government, the local school board, and the various agencies that make up the government. There will also be more focused stories on the issues faced by the everyday citizen in the county. McKay is looking forward to the first issue coming out tomorrow. I believe people want it and need it, he said. 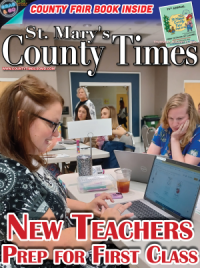 To help with the mission of covering St. Marys County, the County Times will work closely with Southern Maryland Online. 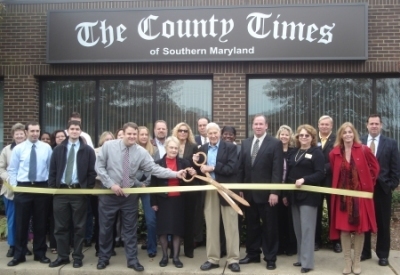 There will be sharing of information and stories, and breaking news from the County Times will often appear on SoMd.com. 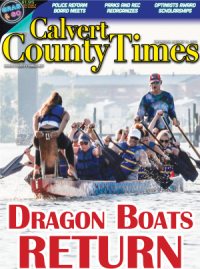 If so, you can contact the County Times at 301-373-4125. A full list of Email addresses will be published tomorrow in the first edition and in subsequent editions. Papers are expected to be on local newsstands by 3:00 p.m. Future editions will be available in the early morning.